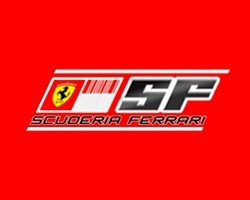 All good things must come to an end: that’s it for at least another year. Time to go home. In all we’ve trekked/climbed/clambered/slipped/tripped around 300 kilometers, been up five volcanoes (though not always quite to the very top), scanned hundreds of square kilometers of phenomenal natural beauty, scared (or maybe just surprised) dozens of bears, and fed a zillion mosquitos. We’ve also used up kilometers of Kodachrome gigabytes of memory cards :). Terra Incognita. 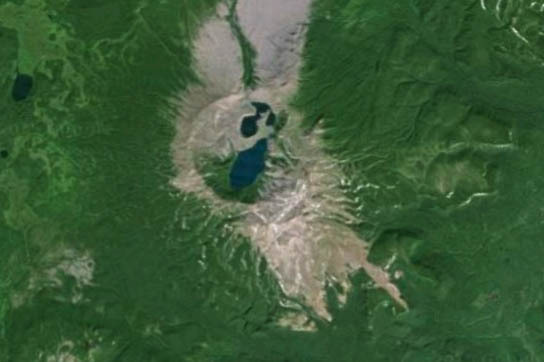 Southern Kamchatkan volcanoes: Koshelyov. As our An-Kam-2015 inexorably approached its end, we had just one more volcano to check out: Koshelev – actually pronounced Koshelyov (accent on the lyov). Though the name is in the singular, this isn’t a single volcano – it’s a set of five different volcanoes, each of which erupted at different times, and which together make up a single massive construction of varied volcanism. Since all the volcanoes are old, they’re all partly collapsed. But that’s just what makes them all the more photogenic. The parts of Koshelyov we checked out (the western peaks) consist of lava stacks (the centers of former craters) colored with multicolored volcanic remains. Various shades of black, white, red and yellow almost glistening in the bright sunlight of the clear day we were lucky enough to be here on. 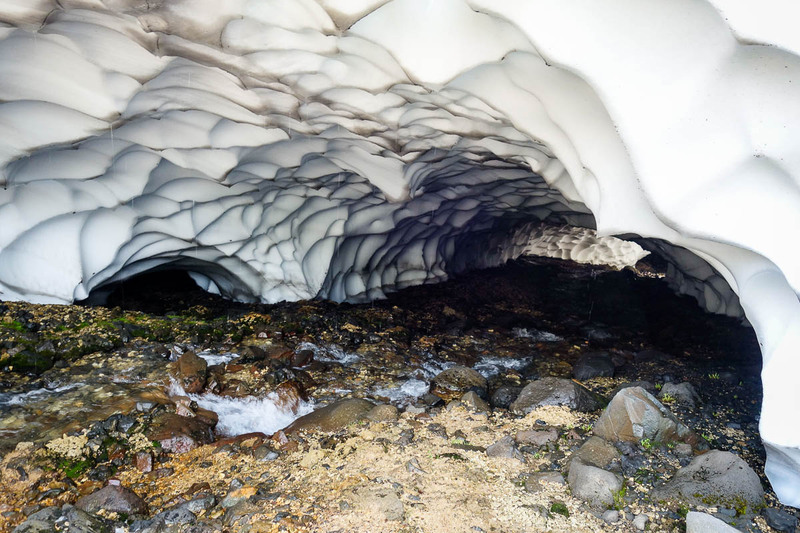 Kamchatka-2015: Snow caves and tunnels. A lot of snow falls in Kamchatka. A heck of a lot. And in some places infinitesimal quantities – dozens of meters deep. Now, all that snow… some a lot of it of course falls onto the many hot streams here (that is, streams with underground heating – very posh:), and what you get is a maze of tunnels under the snowdrifts. And the snow in which the tunnels are made doesn’t have time to melt during the Kamchatkan spring, and sometimes – even during summer (since there’s just so much of it). Enter us! Who dutifully entered said snow tunnels! The water that drips down from the snow-roof – yum! Terra Incognita. 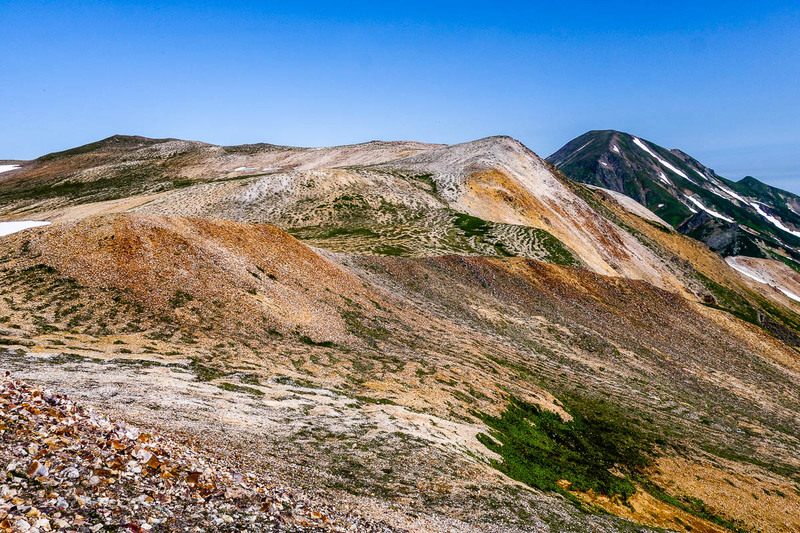 Southern Kamchatkan volcanoes: Kambalny. 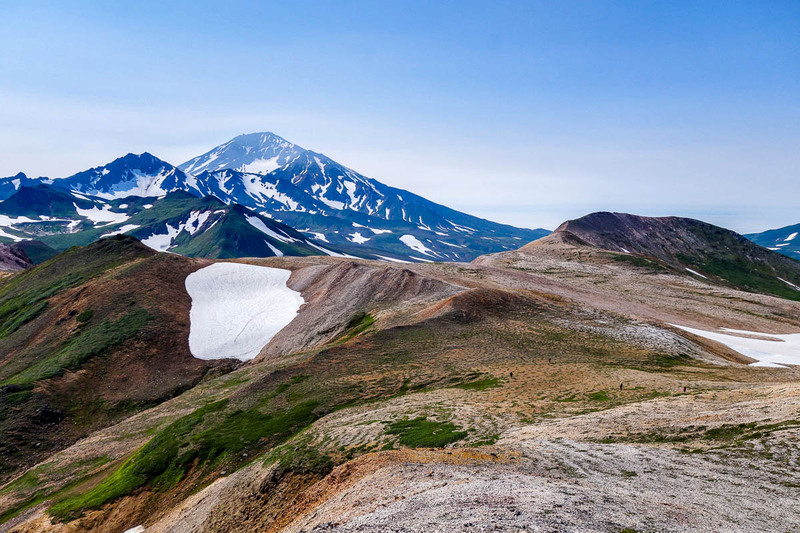 Though Kamchatka isn’t the most well-known or accessible tourist destination in the world, it still has more than its fair share of ‘touristic meccas’, like the Valley of the Geysers, Tolbachik (especially during an eruption), and the Mutnovsky and Goreliy volcanoes. 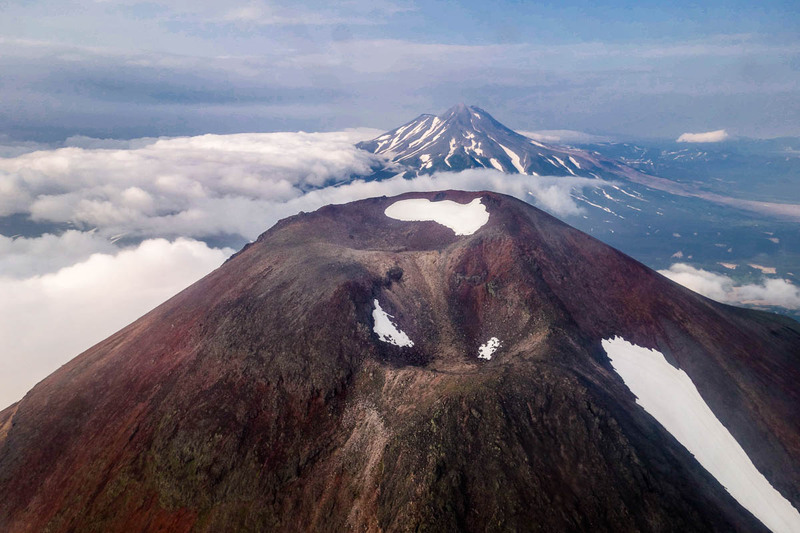 But it also has less-visited attractions too, for example the Ksudach volcano. 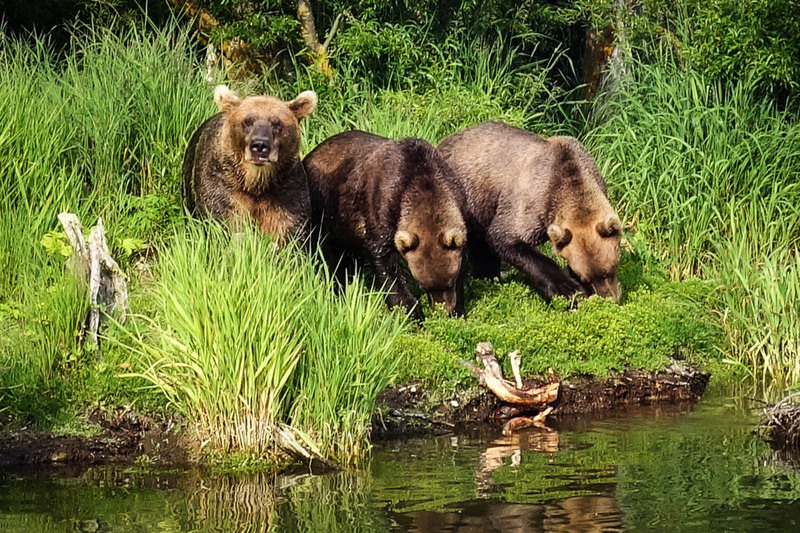 Then there are places where a bear‘s paw print in the mud is observed without the slightest increase in heartbeat – as it would be just one among thousands of bear paw prints. And the sight of a human’s boot print similarly calls up zero emotions – as you see humans’ boot prints… never! 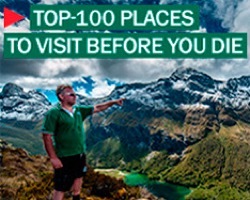 For no one lives in such places, and only one or two groups of tourists visit… per year! These places are utterly barren, desolate, deserted and silent: Terra Incognita! Oh, what a shame. For these incognito lands are all must-see! 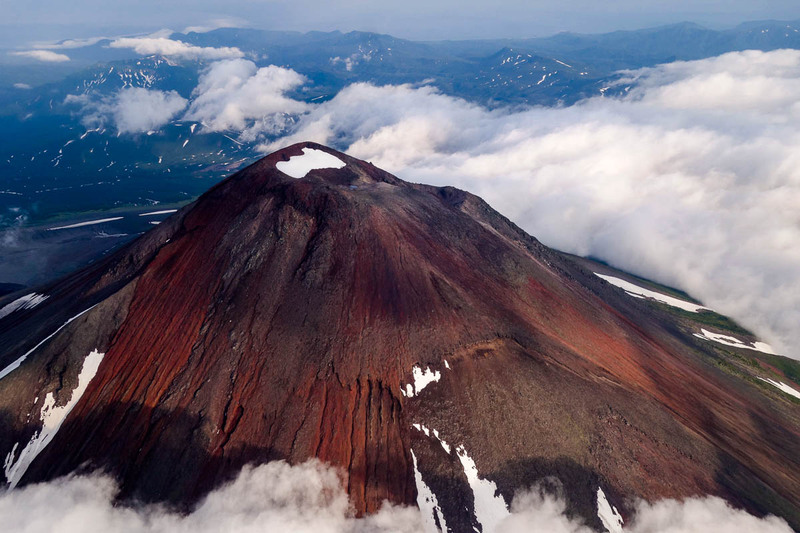 Two such must-see spots on Kamchatka’s Terra Incognita are the two volcanoes Kambalny and Koshelev. 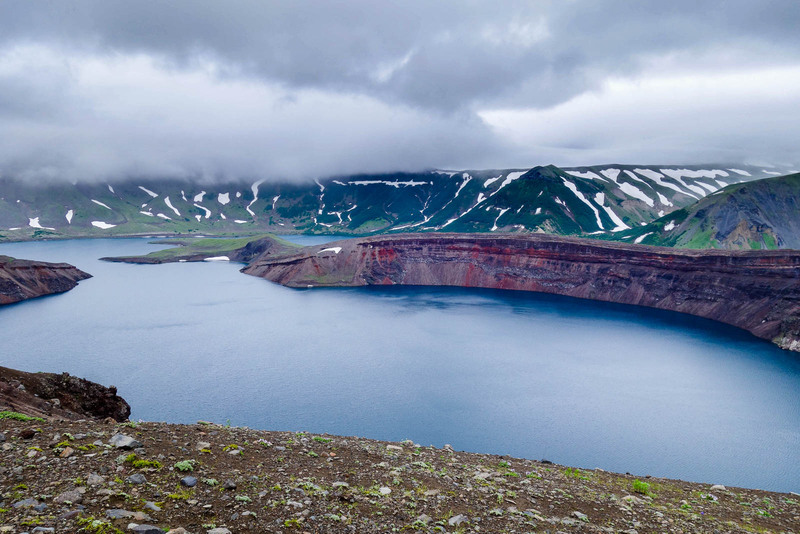 Kambalny is a volcano 2161 meters high, but it also has a volcanic ridge some 15km long, which goes straight from north to south right in the middle of lower Kamchatka – directly between the Sea of Okhotsk and Kurile Lake. Kamchatka-2015: white waterfalls and abandoned stone boats. Anyway, first up: the White Waterfalls. An amazing place! 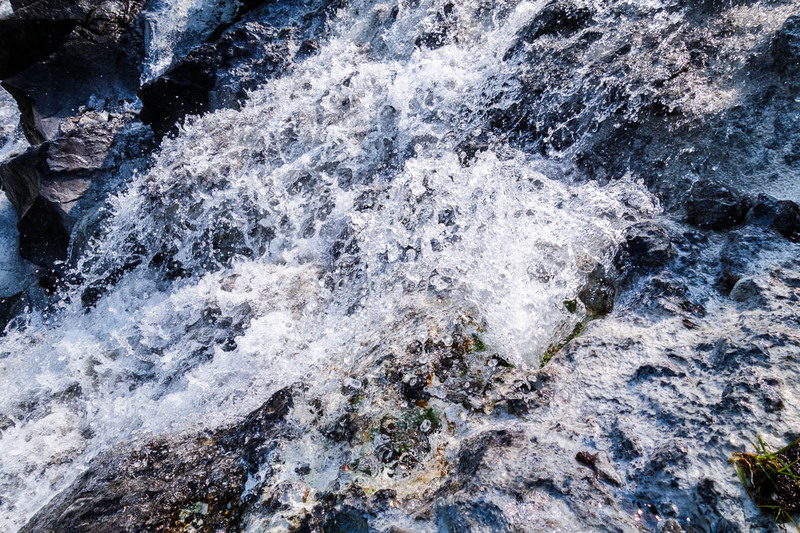 I’ve never seen natural fountains gushing from a cliff face (there are geysers of course, but they gush from the ground). 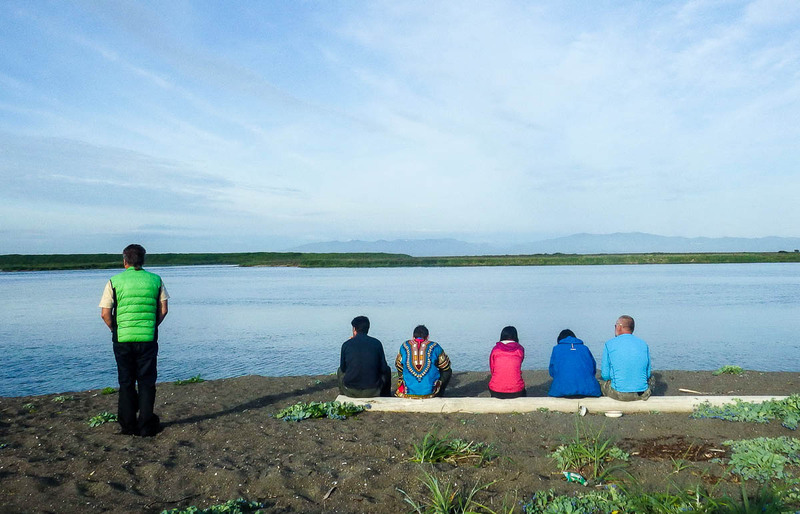 Kamchatka-2015: Pauzhetka – where the electricity is free. 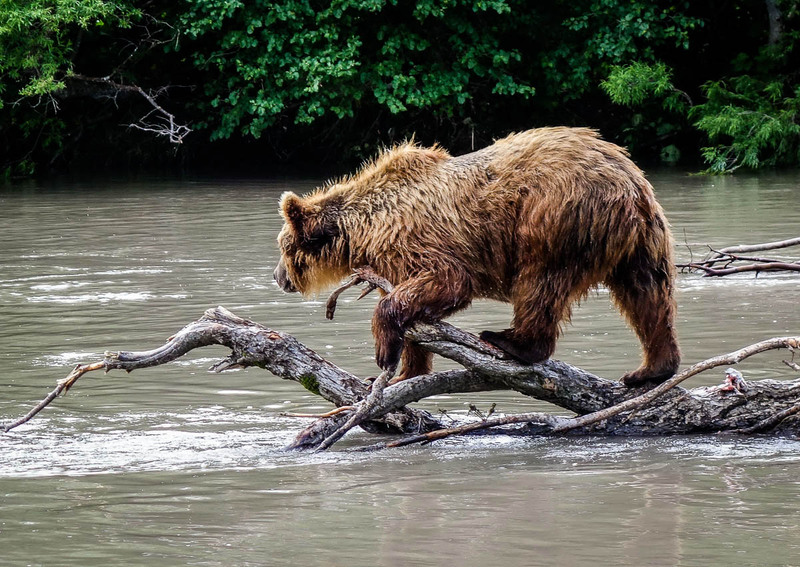 There’s a small remote village in Kamchatka called Pauzhetka – to the far south of the peninsula. It’s so small and remote, Google Maps shows, er, nothing, where in fact lies this settlement. It just didn’t get round to it I guess. We were told that the name Pauzhetka comes from the former name – Pauzha – of a local river. I wonder, was that the Itelmen name? Well, anyway, that river is now called Pauzhetka too. Just so no one confuses the two. I like how Pauzhetka sounds. I imagine a ‘pause’ when thinking of this place. 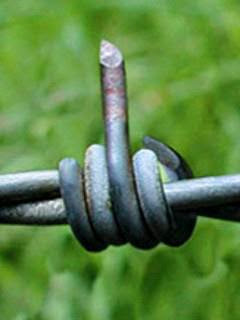 As if life is put on pauze when folks come here, as it’s so out of the normal rhythm of life and the world. Something like that anyway. 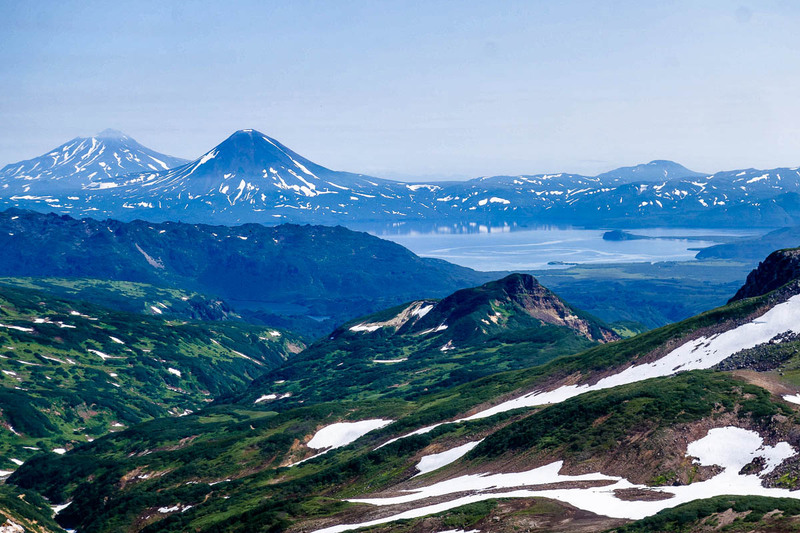 Pauzhetka is just one of many interesting-sounding names on Kamchatka. Others include: the Goreliy (burnt) volcano, the Dvugorbaya (twin-peaked) volcano, and the Falshiviy (false), and Zhirovoy (fatty) streams! // Sure, pioneers often gave bizarre names to the peaks, valleys, bays and other places they discovered. For example, in South Africa there’s a False Bay, which has a most interesting tale behind it. However, today’s post is about Kamchatkan names only. There are more odd names, particularly of volcanoes. Examples: Mutniy (muddy), Beliy (white), Ploskiy (flat), Shish (the ‘bird‘:), Ostriy (sharp), and Spokoyniy (calm). 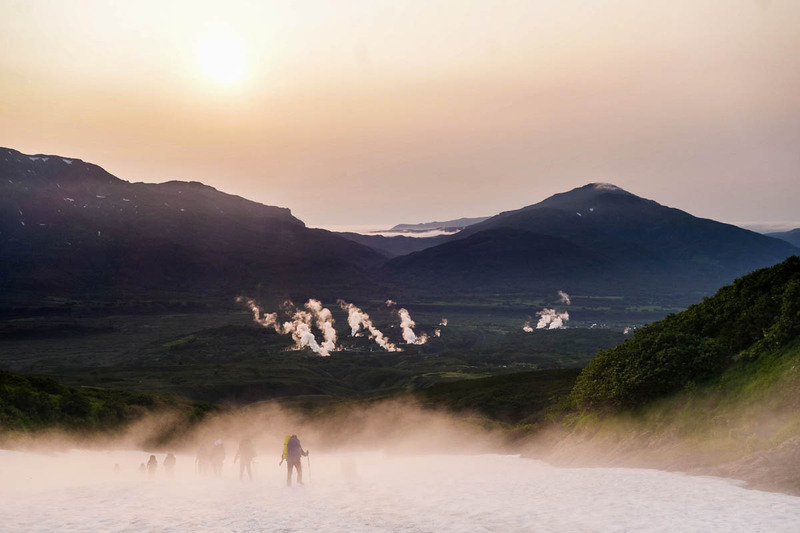 The geothermal power plant produces not only gigawatts of free-of-charge thermal electricity for Kamchatkans, but also lots and lots of boiling water for the valley below (also free), which the locals naturally put to good use with pleasure. The hot water might also have a hand in making the fruit and vegetables grown in the many greenhouses in and around the village as tasty as we discovered them to be. And not only the obvious tomatoes, cabbages and potatoes, but also watermelons! Some even claim that pineapples and papayas are grown, though we didn’t catch a glimpse of any such exotic fruit – they must be tucked away deep inside the greenhouse jungle. Here’s the view of the Pauzhetka area from one of the mountains next to it (the village itself isn’t visible, just like on Google:).